Your hairstyle defines you. 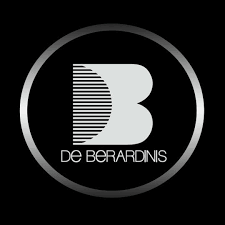 Visit De Berardinis hair salon & spa in North York for professional cutting, styling, colouring and spa treatments. Make an appointment or drop in at CF Fairview Mall.